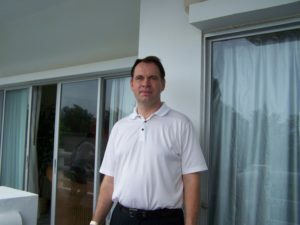 ALTHOUGH Rayong is so close to Pattaya, its property market is quite different with vacation rentals being higher priced than its neighbor due to its ability to draw good quality visitors and not those who come here for the entertainment, Jens Brochner Neilsen, CEO of VIP Real Estate Company said. 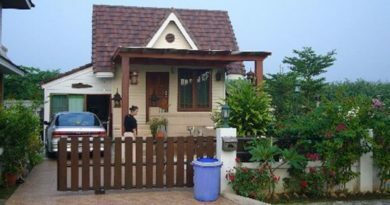 The foreigners who like holidaying in Rayong are mostly adult couples and families who are looking for safety and security but these people are not well-heeled luxury seekers. Not just VIP Real Estate but other developers are surviving because the market here is steady and they have all been in this resort city for some time now. However Rayong’s secondary market is a bit difficult at the moment because there is not much for sale. “Let me give you an example, we have renovated and sold a lot of units in the VIP condo chain and although there are 500 units there, what is available in the resale market not just through us but through every real estate agent is around 14 units only. “These are in different sizes but this is just 3% of the whole building – so very few units in the resale market. Mr Brochner mentioned that his company is currently building its third Tropicana condominium on Rayong’s Mae Rumphueng Beach with the first two having sold out. These are five-storey buildings with each having 30 units. 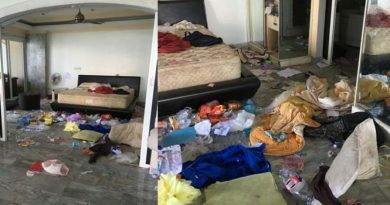 A 45-square-meter, one-bedroom unit here costs 1.6 million baht while an 88-square-meter, two-bedroom, two-bathroom unit carries a 3.2 million baht price tag. However what is currently popular is the Oasis pool and garden cluster of nine houses with a shared swimming pool. 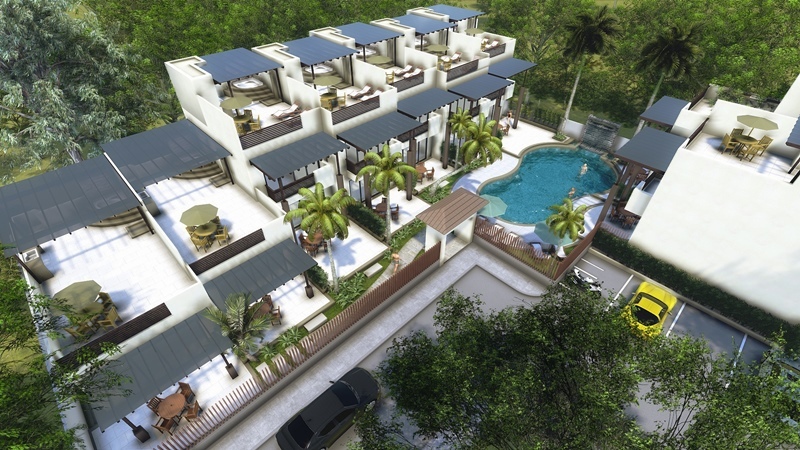 These range from two to four bedrooms and are priced at 3 to 4 million baht. The top luxury product comes under the Oriental Thai brand with these being pool villas with two to five bedrooms, around 100 to 350 sqm, and priced at 4 to 14 million baht. This company also has a new project this year a little further away from this group of developments but still on Mae Rumphueng Beach with this being Tiffany condominium which consists of two seven-storey buildings with each having 65 units. 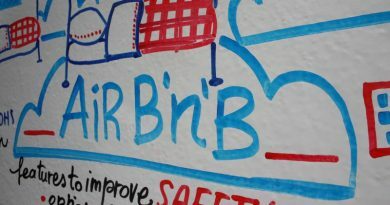 A 44-square-meter, one-bedroom unit costs 1.3 million baht while a 55-square-meter, two-bedroom unit 1.8 million baht. TOP: Oasis pool and garden cluster of houses are popular with VIP Real Estate’s customers. INSET: Mr Brochner says better quality holidaymakers come to Rayong.